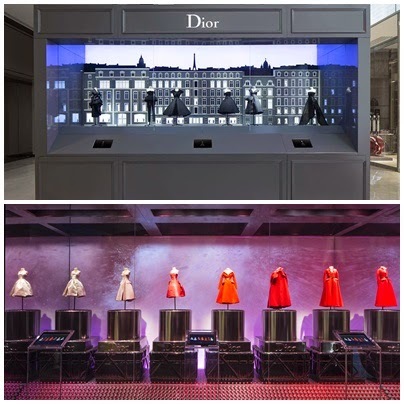 En Shanghai se ha inaugurado la exposición itinerante Le Petit Théâtre Dior. Se puede visitar los trajes en miniatura más emblemáticos de la Casa Dior. 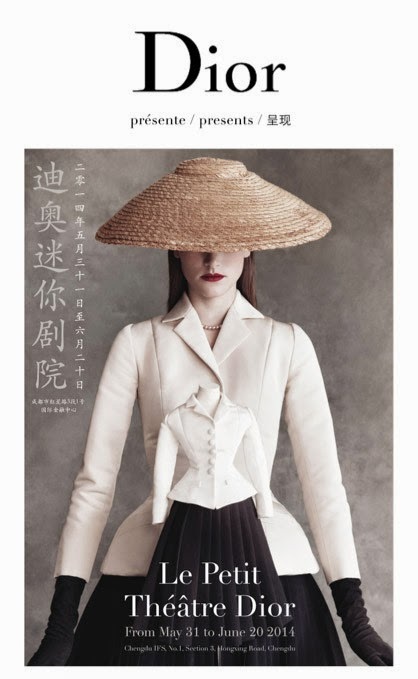 / In Shanghai, it is opened the traveling exhibition Le Petit Théâtre Dior. 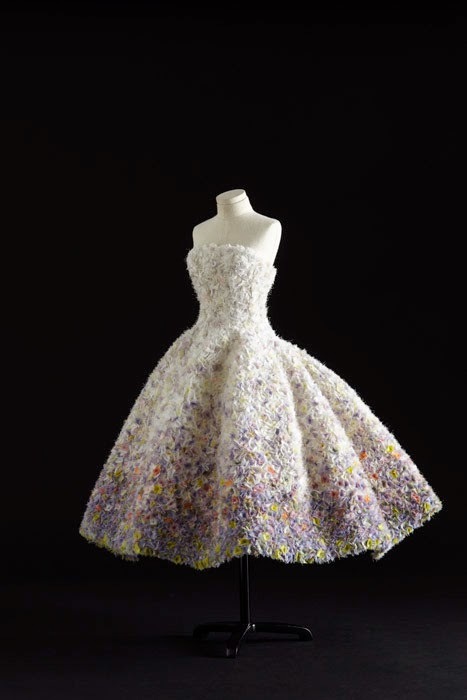 You could visit the most emblematic miniature costumes of the House of Dior.